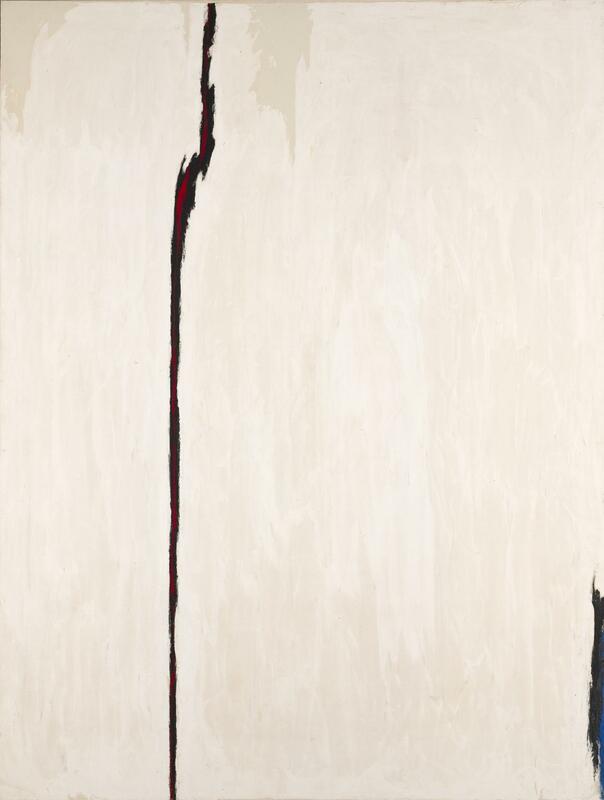 Clyfford Still, PH-65, 1952. Oil on canvas, 91 x 69 1/2 inches (231.1 x 176.5 cm). 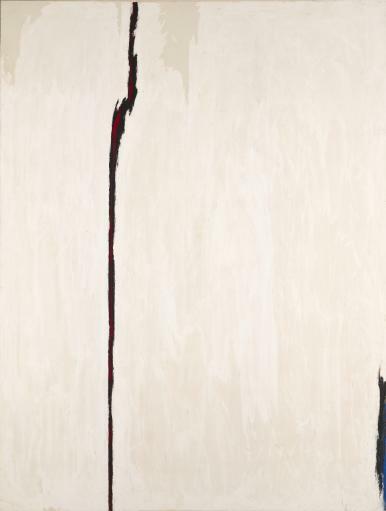 Clyfford Still Museum, Denver, CO.
Albright-Knox Art Gallery. Clyfford Still, Mark Bradford: Shade. Buffalo, New York: Albright-Knox Art Gallery, 2016.